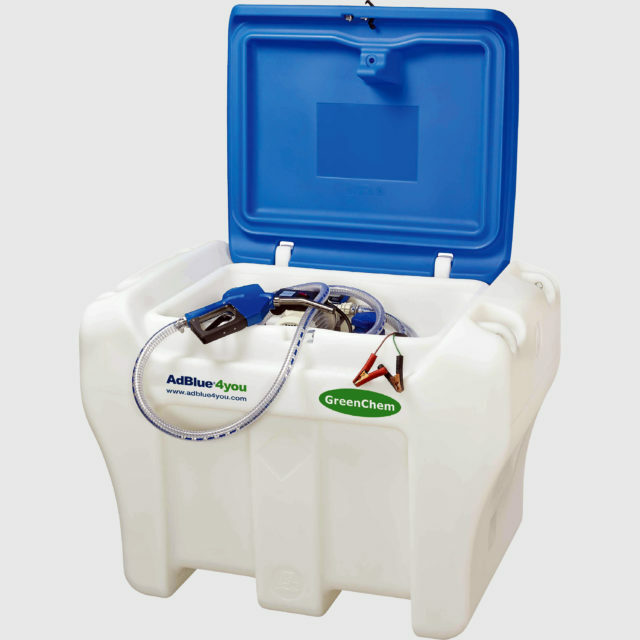 Designed for various industries, this mobile system is available with a capacity of 250 or 450 litres and allows you to simply refill your machine in the field. The design provides you with a quality solution for correctly storing and dispense AdBlue® wherever you need it. Connect the system to a 12V battery and start the pump.